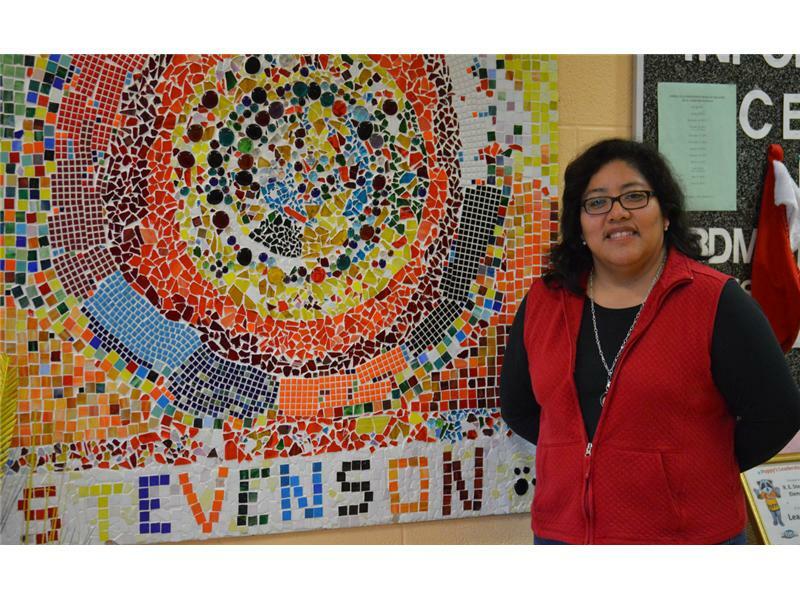 Stevenson Elementary School has announced that Sandra Light became assistant principal effective Monday, Dec. 14. She is originally from Los Angeles, Cal., and is a graduate of Loyola Marymount University. Her graduate programs, both Masters and Administration, were completed at Western Kentucky University. Light’s teaching career has been in Special Education and working with the Hispanic community. She has been employed with the Los Angeles Unified School District, Warren County, and Bowling Green City Schools. She has served in the US Army and National Guard a total of eight years, five of which was active duty. She is married to Logan S. Light from Bowling Green, and as she states, has two awesome and handsome teenagers, David L. Light, 17, and Michael X. Light, 14. She shares she is glad to be back in Russellville.